Going to Cadbury World is genuinely one of my favorite childhood memories! 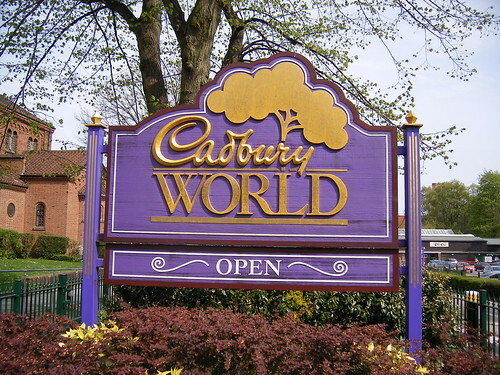 When I took my daughter, as a very little girl, to Cadbury's World, she came back wanting to live in Birmingham!!! I don't need to live any closer, I eat my fair share of Cadbury's Chocolate as it is!!!! I would love to spend a long weekend in Bath, I've never been before.